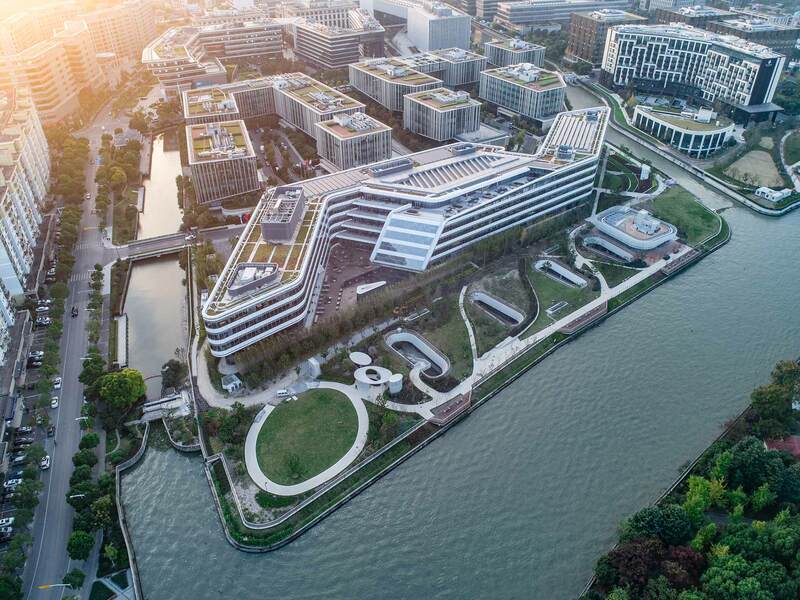 The Johnson Controls Headquarters Asia Pacific in Shanghai is a leading example of design innovation, sustainability, and smart technology. The new headquarters helps break down silos for increased collaboration among departments, improves talent retention, and includes spaces that promote employee well-being. The multidisciplinary design of the headquarters allows it to be a place where employees, engineers, product developers, and clients collaborate and further Johnson Controls’ growth in China and the Asia-Pacific region.